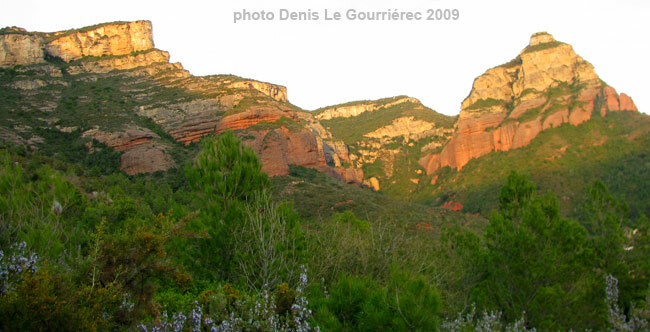 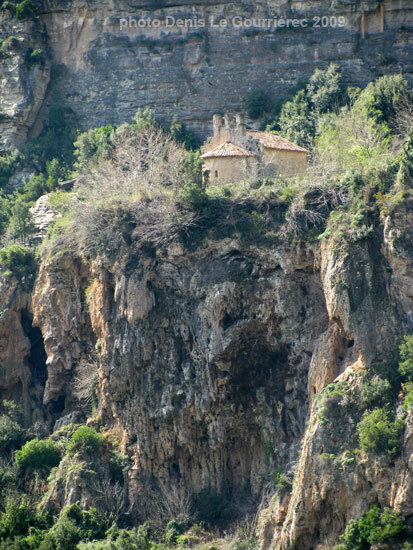 The monastery of Sant Miquel del Fai is a former Benedictine monastery located in the town of Riells. 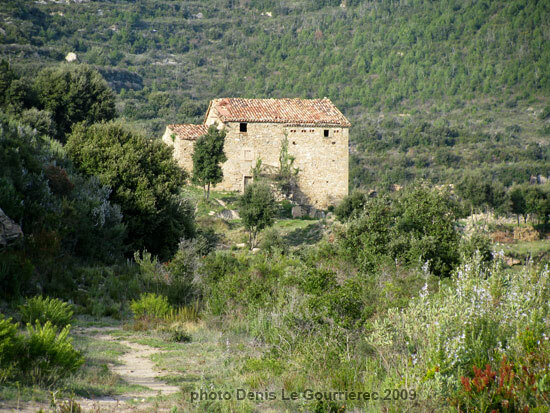 We don't know the exact date the the monastery was founded but in 1006 a community of monks was already installed. 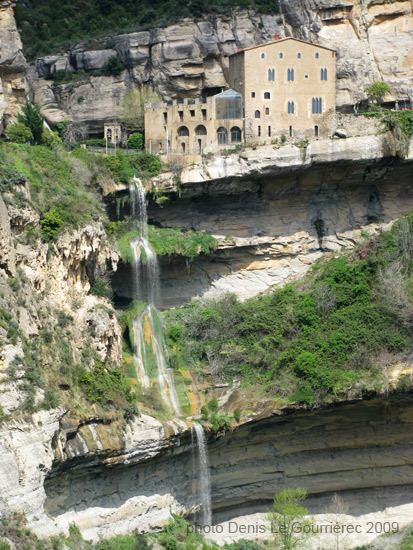 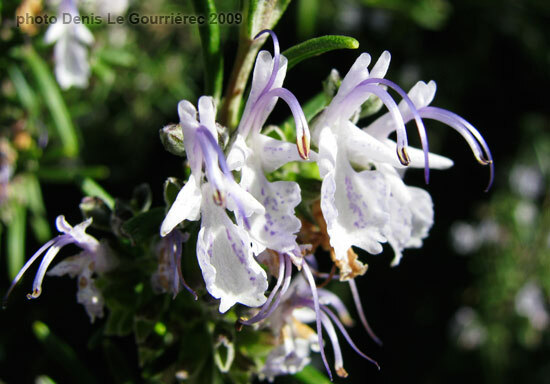 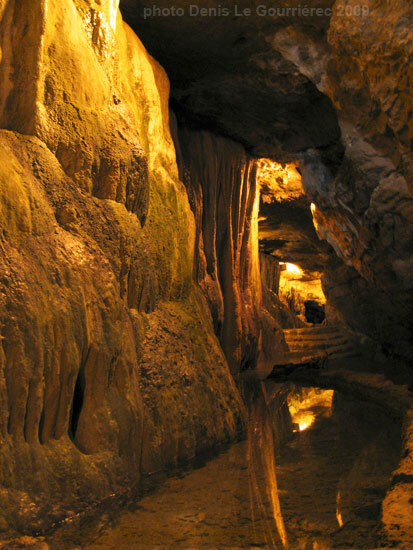 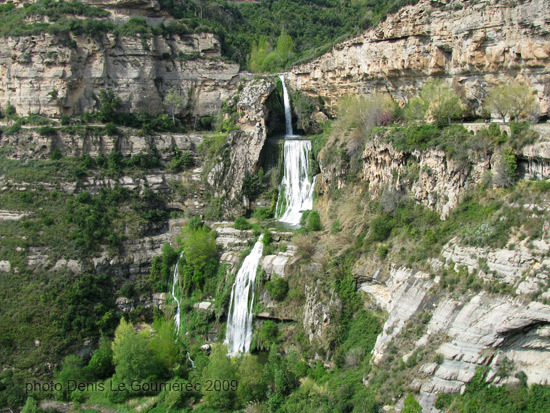 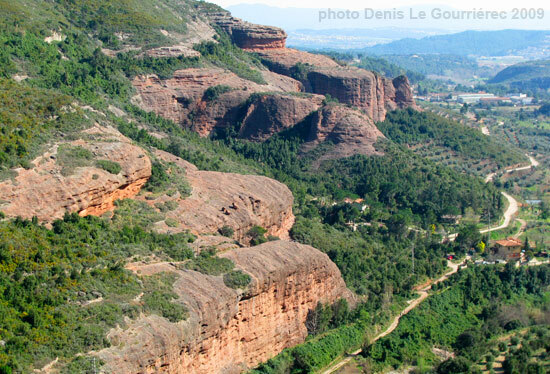 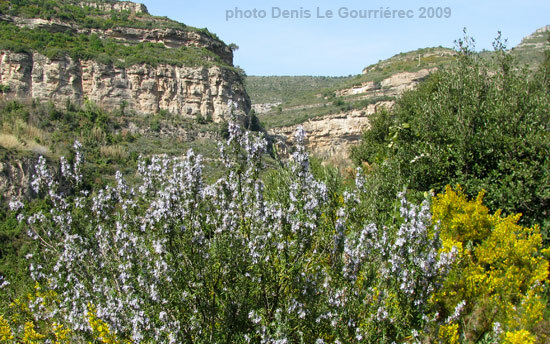 The monastery is located in a beautiful natural environment with a large waterfall and several caves.